현재 위치: 홈 / 컨텐츠 / 미분류 / How much will be the investment cost for 8Generation QD-OLED TV? In the “2018 OLED Equipment Report” recently published by UBI Research, the required investment cost was analyzed for the QD-OLED that Samsung Display started to develop. 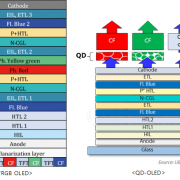 QD-OLED, which is being developed by Samsung Display, is a method of displaying three colors of RGB by separating green and red from the light emitted from blue OLED through QD (quantum dot) material. The light passing through the QD material once again passes through the color filter and displays a richer color. QD-OLED is similar to the manufacturing method of WDRGB OLED produced by LG Display. First, both companies use oxide TFTs. At WRGB OLED, blue is applied twice and red and green are deposited between them. 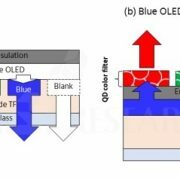 In contrast, QD-OLED is fabricated by depositing only blue material twice. Both methods use the open mask with an empty center. 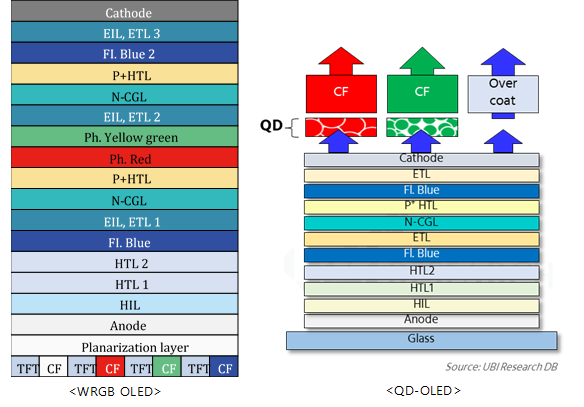 For both QD-OLED and WRGB OLED, the color filter manufacturing cost is assumed to be same; however, QD-OLED should be equipped with additional equipment to coat QD materials. According to the report, it is expected that the investment cost is to be equal because the similar equipment can be used for module, cell, encapsulation and evaporator. 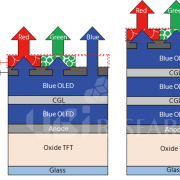 Since WRGB OLED is bottom emission type, it is formed together when backplane is formed including TFT. 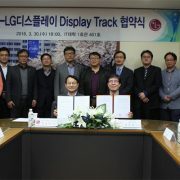 However, QD-OLED adopts top emission method. A color filter is separately formed on the top glass substrate and the QD layer is patterned thereon. Therefore, QD-OLED requires higher investment cost than WRGB OLED. The report describes that based on 8Generation 26K, the investment cost for QD-OLED is estimated to be US$ 1.1 billion, which is 1.03 times higher than WRGB OLED (US$ 1.07 billion). 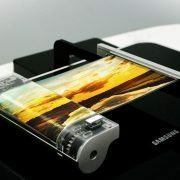 In contrast, the required investment cost to manufacture OLED by inkjet method, which JOLED is promoting commercialization, is projected as US$ 0.88 billion, which is to be about 80% of QD-OLED. 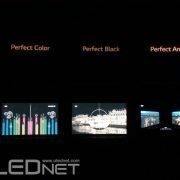 http://olednet.com/wp-content/uploads/2018/07/WRGB-OLEDs-1.png 407 584 OLEDNET /wp-content/uploads/2015/09/logo_oled.png OLEDNET2018-07-27 16:37:212018-07-27 16:37:21How much will be the investment cost for 8Generation QD-OLED TV? 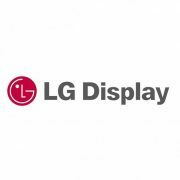 [IFA 2015] Directions for LG Electronics’ OLED TV?